It is a big misconception that diving courses are very complex and it takes a long time to learn how to do it. The days scuba diving was thought as a military discipline are long gone. Most Diving Associations (organisations that create the diving programs and set out the standards, guidelines and rules for teaching people to dive) have created programs making diving accessible for everybody. By cutting the complexity in small, easy to digest parts, diving can be thought in small steps allowing you to gain experience and get certifications at your own pace. 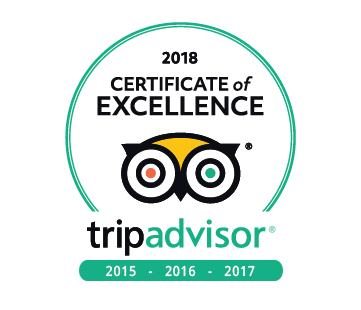 Scuba Sur Diving Gran Canaria works with two Diving Associations, each offering different programs so also focusing on a slightly different public. Scuba Sur Diving Gran Canaria offers the full range of recreational diving, from novice diver up to Dive Master level. 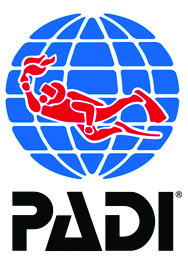 As a PADI Dive Resort Scuba Sur Diving Gran Canaria offers the full range of PADI Courses, from the starter courses, over Advanced and specialty courses up till Divemaster. Join Scuba Sur Diving Gran Canaria to learn everything there is to know on diving. If you’re not sure what program is best fit for you, just pass by the shop, drop us an email or contact us through our FaceBook page. We will be very happy to help you out and set you off on the right track. Not ready for a course yet? If you’re not convinced diving is your thing, just start with an introduction dive. You’ll see it’s an experience of a lifetime.